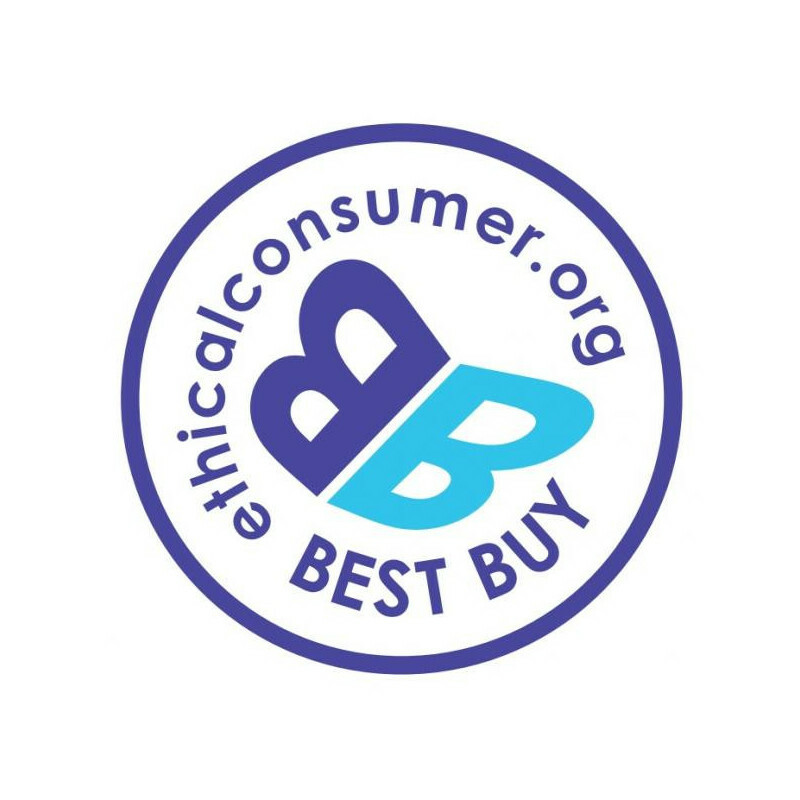 100% certified Organic and winner of the Ethical Consumer best buy award, Yarrah Organic Chicken & Turkey is an ethical and nutritious choice for your cat. 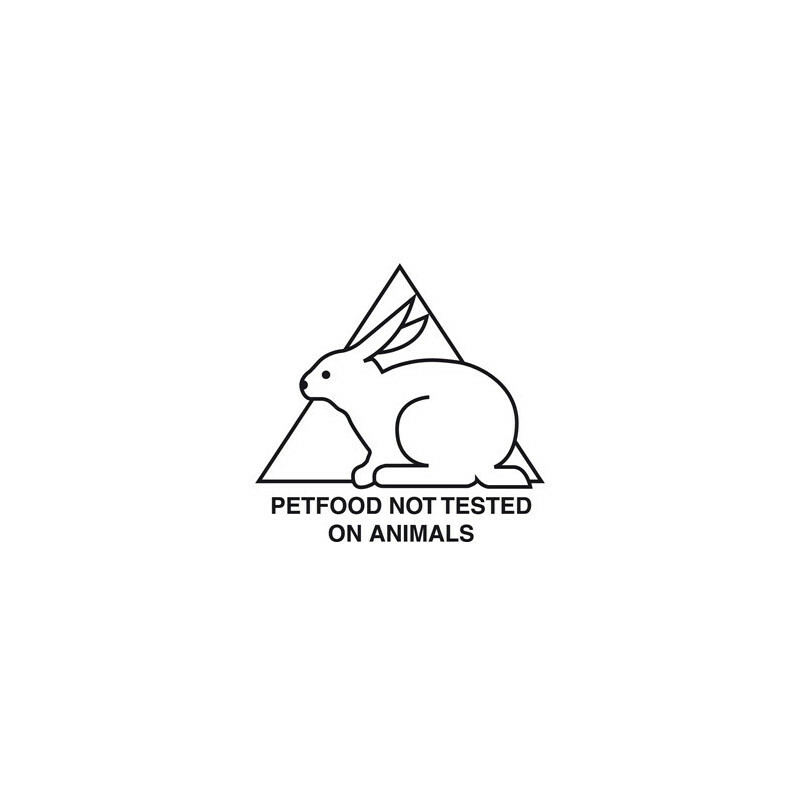 With added Aloe Vera to aid digestion, this complete cat food is free from GMO’s, artificial additives and pesticides. It's also grain free! 100g alu-cups also come in trays of 16. 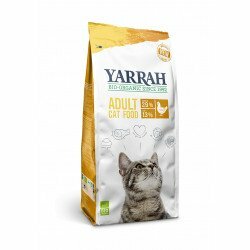 This award winning cat food is 100% Organic and contains no artificial additives, grains, gluten or sugar and is not tested on lab animals. The peppy little recyclable tray contains 32% chicken and 10% turkey. These animals came from farms inspected in person by Yarrah staff to make sure the farm animals have a good quality of life. Yarrah don't by meat on the "open market". 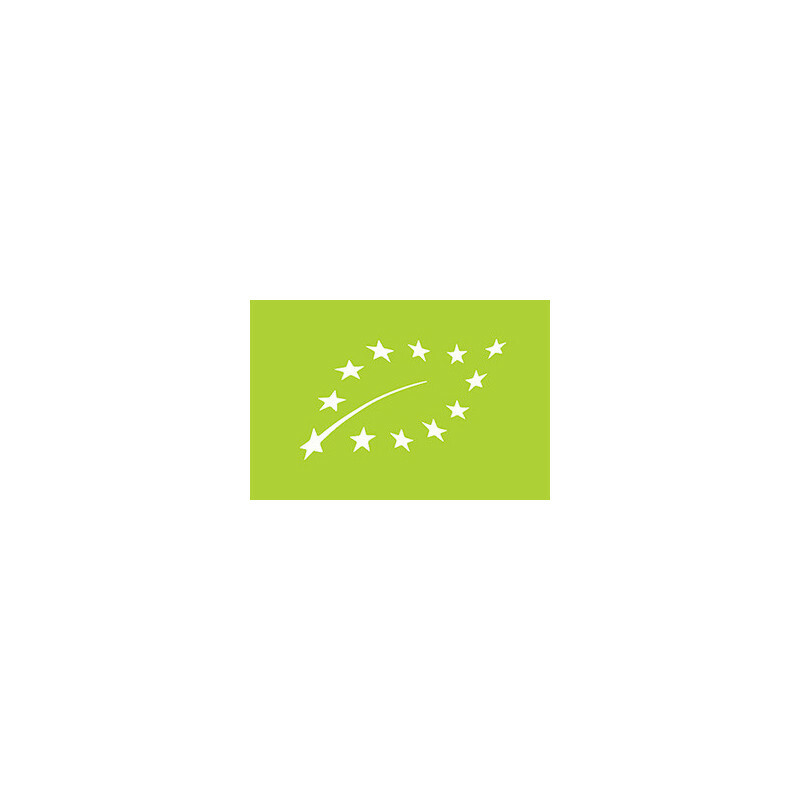 They say "To us, being organic isn’t a fad: it’s a conscious choice to make the world a better place for animals." 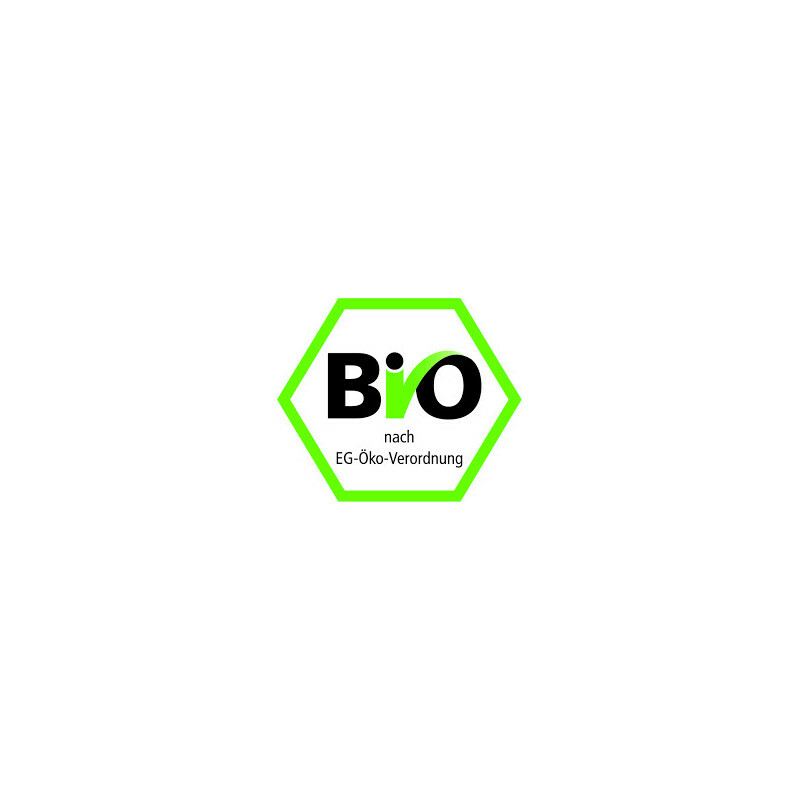 The added, organic aloe Vera contains vitamins, minerals, antioxidants and enzymes and helps to strengthen the immune system. 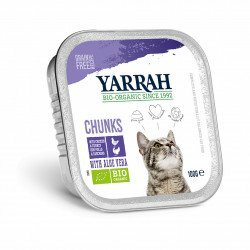 Yarrah has been making Organic dog and cat food for nearly 30 years, as a "deliberate and conscious attempt to lead the way towards positive change." 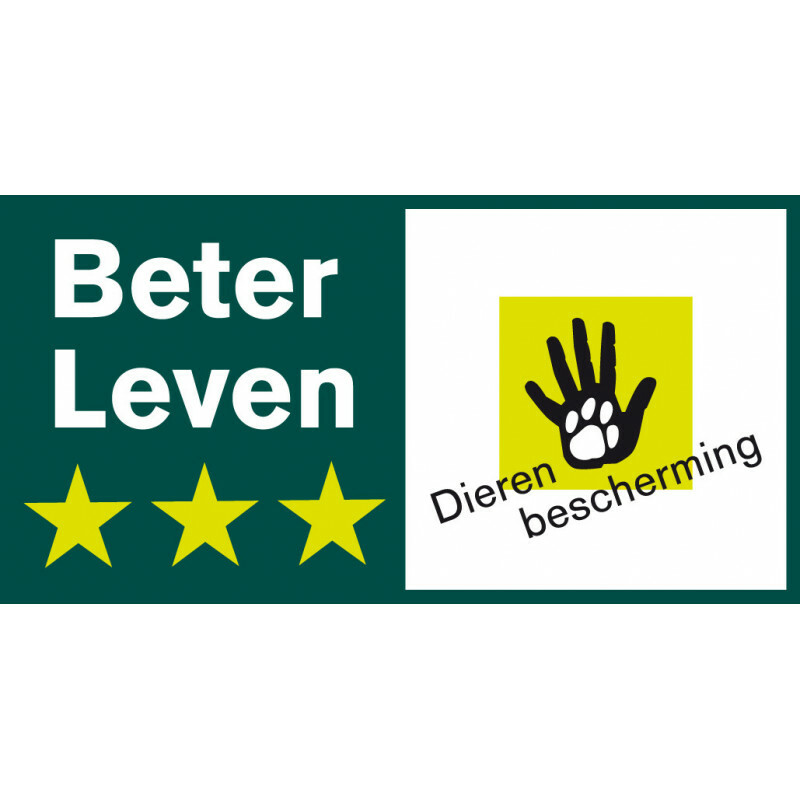 No hidden ingredients, no chemical additives, just pure organic food for dogs and cats since 1992! 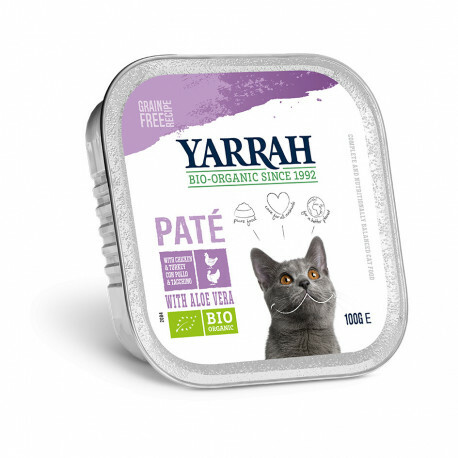 Yarrah Salmon & Shrimp Pate with Omega 3&6 contains 57% meat and is a complete cat food. 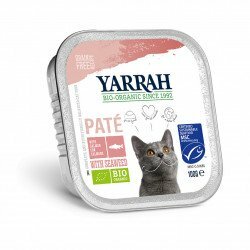 The delicious combination of salmon and shrimp prepared with Nature's Finest ingredients makes this delicious tender pate irresistible for cats. 100g alu-cups also come in trays of 16.